Get Creative with Old Orchard! Fun, festive, and spirited, mocktail is a non-alcoholic drink that packs a punch. These non-alcoholic drinks are great for serving guests who prefer not to drink alcohol, expectant mothers and children alike. Easily prepared, these are a perfect accompaniment for rich dishes, a satisfying warm-weather refresher, or simply as a cool down drink anytime of the day! Whether you’re party planning or prepping up for a weekend entertainment at home, serve something a little more festive and nutritious than just plain water or sugary beverages. More so, introducing a healthy mocktail mix could help you inject a healthier lifestyle for your loved ones. And what better way to kick off the BER months than adding your mocktail recipes with a pop of festive red using Old Orchard Cranberry Juice as a base? Michigan-made and taste-tested to ensure quality products, Old Orchard Juices are crafted using the finest ingredients available, resulting in a best tasting juice that capture the unique flavor of cranberry that the whole family will enjoy. 1. 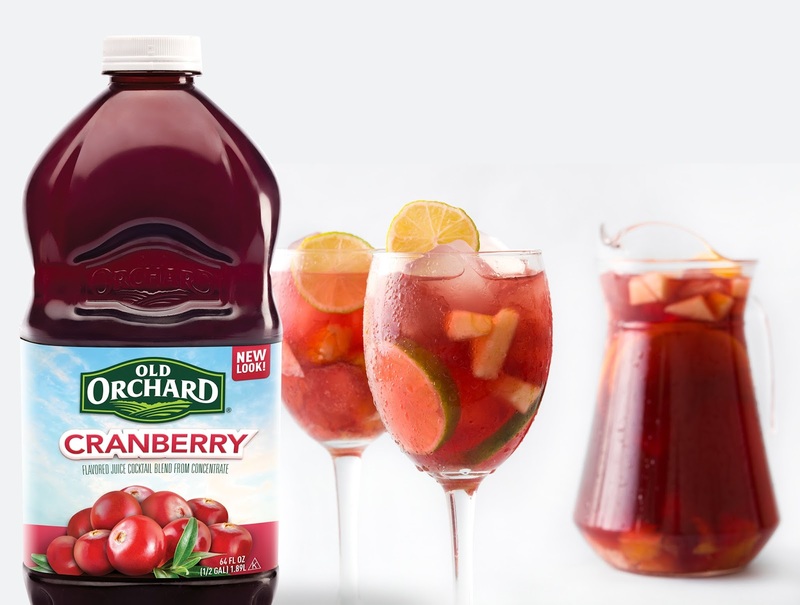 Post a photo of your 3-ingredient mocktail recipe on the Old Orchard Cranberry Facebook fan page contest thread announcement. Mocktail recipe must include an Old Orchard Juice product. 2. Share in the comment section your list of ingredients and recipe directions. 3. Tag three friends and use the hash tag #OldOrchardPH. 4. Make sure to like the Facebook fan page and share your post on your wall to qualify. 5. Only one person per entry is allowed and the deadline is until October 30. 6. 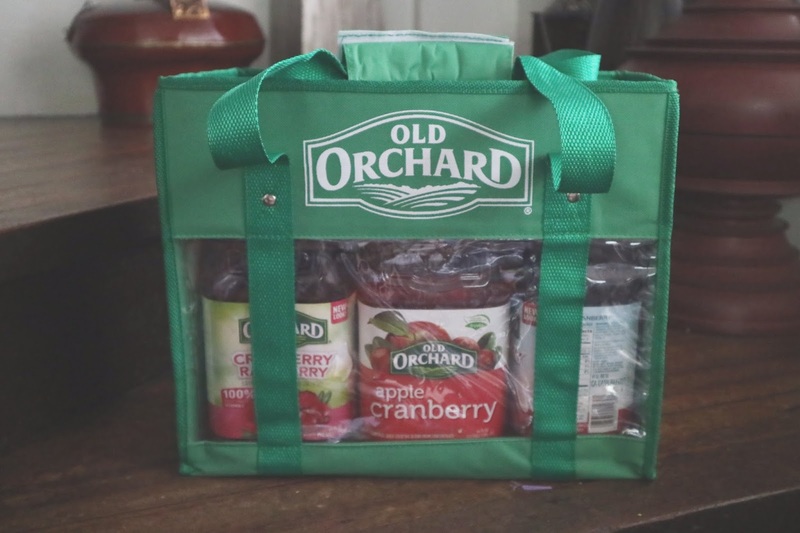 Three of the most creative and deliciously inspiring recipe will win a generous supply of Old Orchard Cranberry Juices. Winners will be announced on October 30! 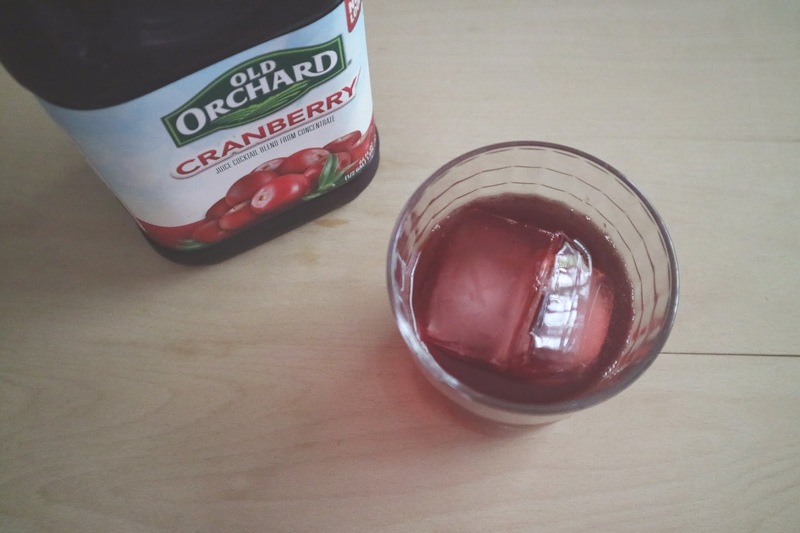 While Old Orchard Cranberry Juice is a perfect mixer for mocktails, it’s great-tasting on its own and can be enjoyed any day of the year by both kids and adults. Additionally, it’s no surprise that its refreshing balance of sweetness and tartness make it so deliciously ideal for different types of mocktail recipes. So what are you waiting for? Time to get creative with Cranberry!